Privacy has become a headline-maker, driving record levels of engagement and growth in the profession. You can be apart of it and a fascinating field of law with international law dimensions. Law firms, banks, insurance companies, businesses, educational institutions, healthcare providers-- nearly every enterprise in the U.S. is required to comply with information privacy and data security laws, and many are hiring JDs who are IAPP privacy-certified. The Center hosts a unique summer institute in privacy law bringing scholars from around the world to teach students about global privacy and cybersecurity law. 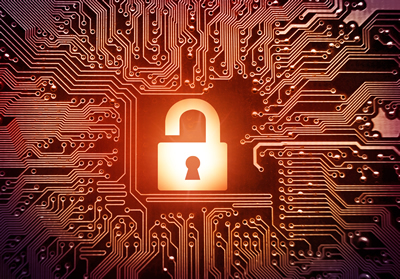 The Center will host the tenth annual summer institute in privacy and information security law from May 28 – June 14, 2019.